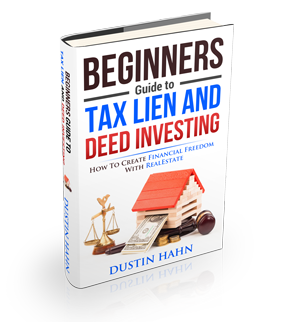 How do you explain Tax Lien Certificates? Tax lien certificates are used by real estate investors to make large scale profits by taking possession of property at a fraction of its worth. Or bid low profit loans to assist householders hold on to their property by giving them additional time to conjure up funds needed to pay off the tax debt. When property taxes have been neglected for a certain period, the county has the right to seize the said property and can either sell it or have it auctioned. Some municipality governments confiscate properties in the first year of delinquency thus making larger profit, while other counties allow years of unpaid taxes to pile up before making any action. The back taxes owed have a distinguishable effect on the landowners power to pay up the back taxes and of course the investors chance to make profit. When buying a tax lien certificate, it is crucial that one must understand that he is not actually buying the property. He is lending the householder money to pay the back taxes and with of course the assurance of paying back the loan with the specified amount of interest. Investing in tax liens is absolutely safe and simple especially to those who fully understand the process.